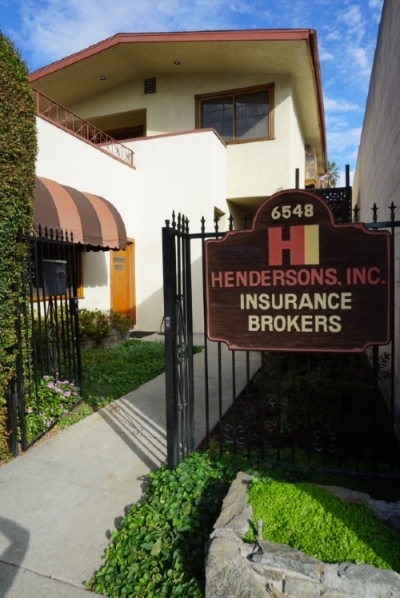 Retiree Health Coverage - Whittier CA & Downey CA - Hendersons Insurance Agency, Inc.
Hendersons Insurance Agency, Inc. provides retiree health coverage to businesses in Whittier, Downey, La Habra, Montebello, Santa Fe Springs, Hacienda Heights, and surrounding areas. The number of retirees will continue to increase, whether or not your business and its resources do as well. This burden can be overbearing for you and your business. Hendersons Insurance Agency, Inc. understands the need for you to keep retirees happy while maintaining the efficiency needed to run a successful company. We offer retiree medical plans that will help benefit your business and your former employees. Contact a representative at Hendersons Insurance Agency, Inc. today to go over retiree health coverage options for your business.